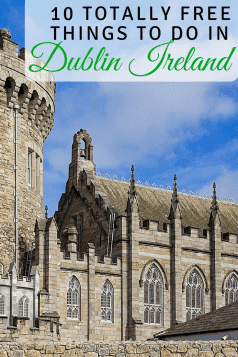 There are SO many things to do in Dublin! I came to Ireland ready to fall in love, dreaming of my Celtic ancestors and determined to stuff myself full of potatoes. 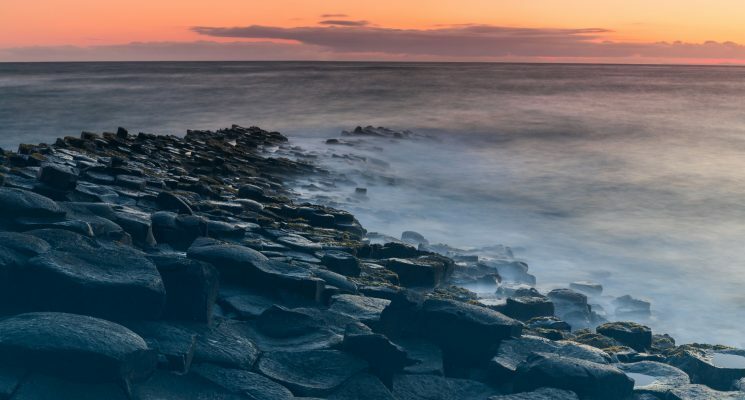 The emerald isle and its quirky, delicious capital did not disappoint. A surprisingly walkable city, Dublin captivates with an unusual mix of bloody historical intrigue and modern vibrant pride. On top of that, the Irish are some of the most welcoming people in the whole world. Especially if you’re willing to cozy up in pub, ask the locals about their lovely home, and clap along to popular drinking songs. Which I was absolutely keen on doing. 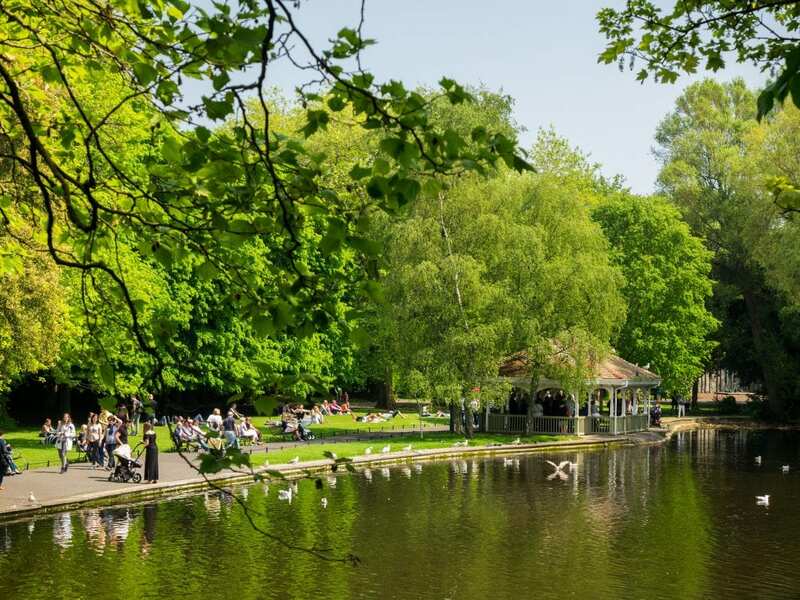 Though the city offers activities for every budget, from shoestring to high class, the following list details only free things to do and see in Dublin. 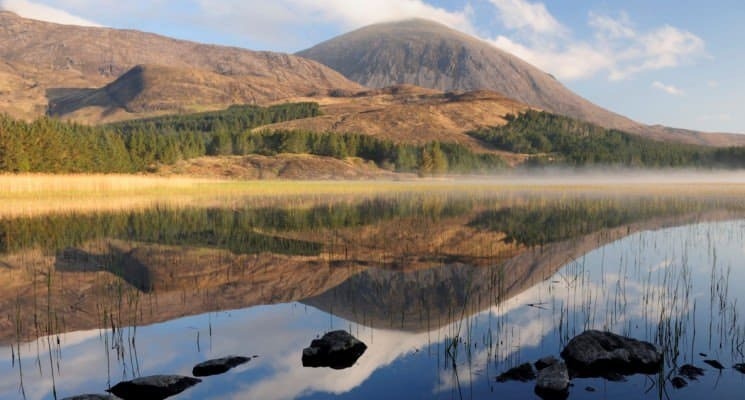 Save your euros for Guinness, and pack your days with these fun activities. 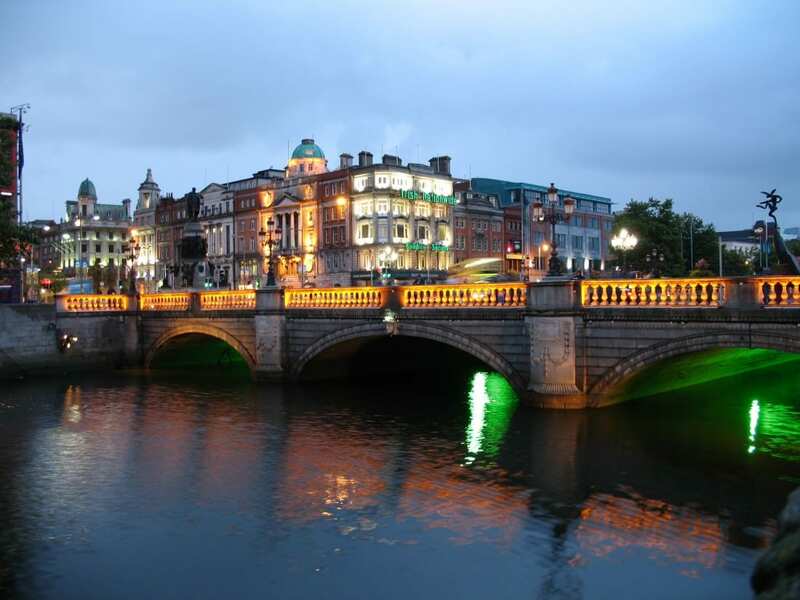 If you are looking for a budget friendly place to stay in Dublin check out our article on the best hostels in Dublin! 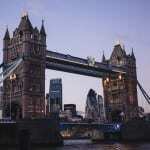 Get your bearings on the city by joining a free walking tour. 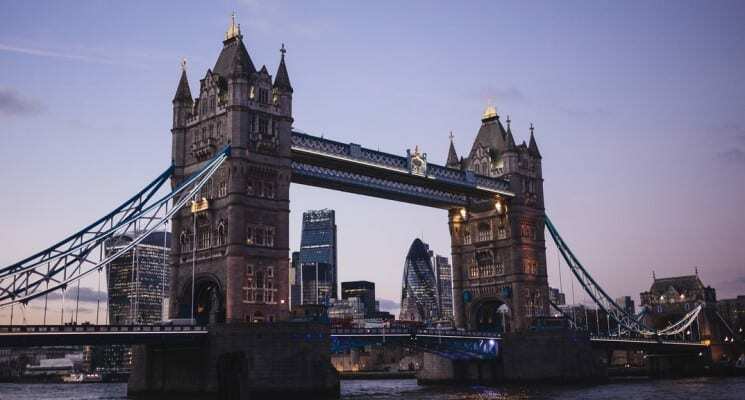 Ranging between one and three hours, these tours are led by enthusiastic and passionate guides – all the more so because they would really like you to tip at the tour’s closure. 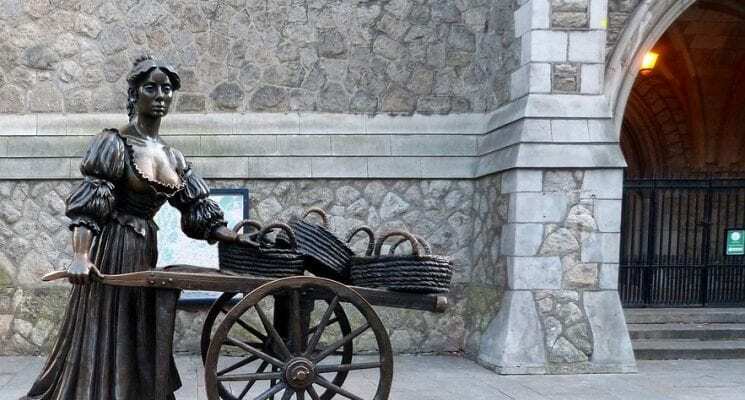 Whether or not you choose to tip, free tours are a great introduction to Dublin’s pedestrian-packed streets and bloody (yet unusual) historical intrigue. 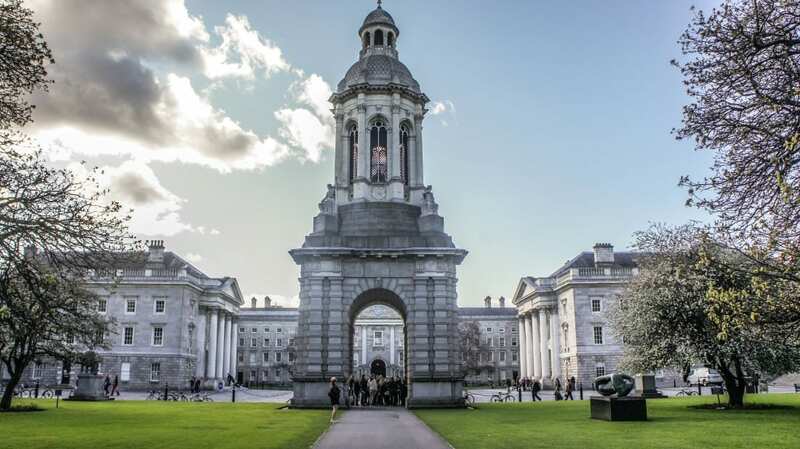 The New Dublin Tour meets twice a day by city hall, covering major historical sites and nearly 2,000 years of history in three hours. For the original backpacker-friendly tour, join HostelCulture’s tour that meets twice a day by the Central bank. 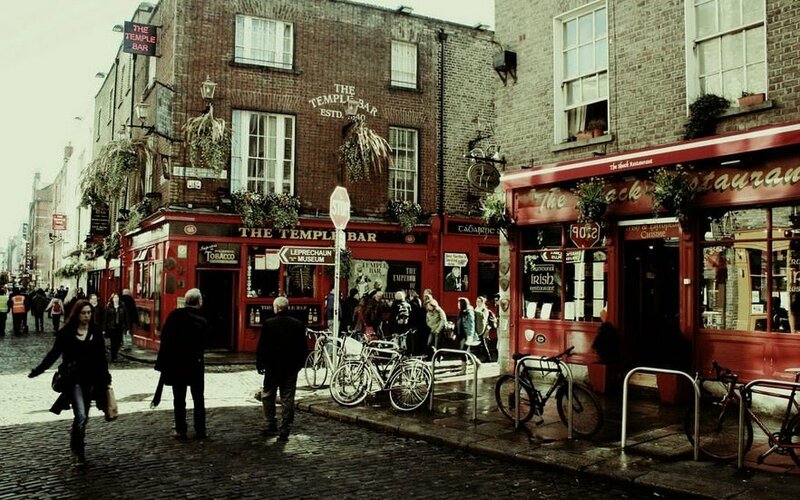 If you plan on staying in one of the many excellent Dublin hostels – such as Jacob’s or Isaac’s Inn – check to see if your accommodation offers a free tour for guests. The narration will make you wish you had an Irish accent. And each tour route comes with a handy map and image gallery to keep you on track. Yes, this is the current home of the amazingly (and creepily) preserved bodies unearthed in the wetlands: the Bog Men. Due to the highly acidic condition and low oxygen content of Ireland’s bogs, these victims of warfare never fully decomposed, instead retaining skin, teeth, and even hair over the centuries. Though the Bog Men steal all the media attention, the Archaeology Museum boasts other fascinating exhibits: artifacts and information from prehistoric, Celtic, Viking, and medieval Ireland (plus an ancient Egyptian exhibit!) History buffs could spend hours lost here, but even non-museums goers should set aside an hour to gawk at this treasure hoard. Come early to avoid the midday crush of tourists and field trippers. Not so fast: this is not your typical, snooze-worthy science museum. 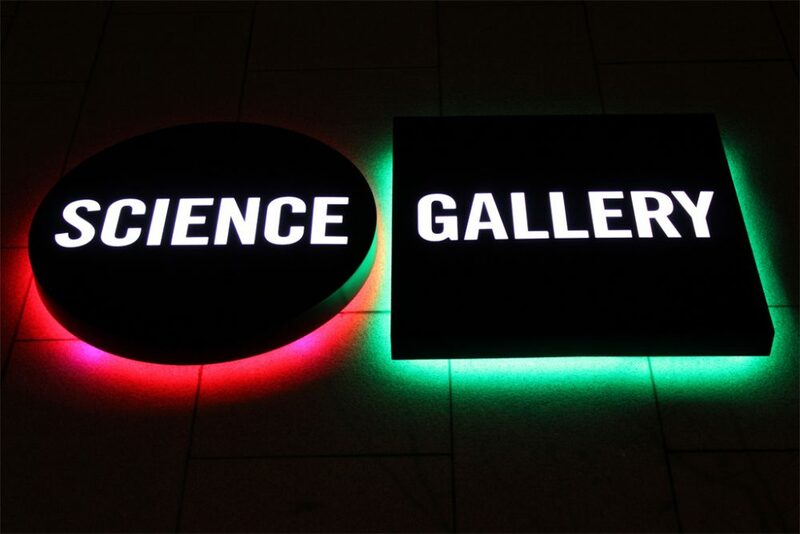 Science Gallery Dublin aims to engage young people (that’s 15 – 25 years-ish) with the latest, greatest, hottest science topics of today. That means engaging, hands-on displays and activities to get you doing and not just reading about science. There are no permanent exhibits, so check in advance if your heart’s set on seeing something. Right now, the gallery’s covering “Trauma” (watch the promo video below). Later this year “Design and Violence” will invite visitors to question how violence manifests in contemporary society. 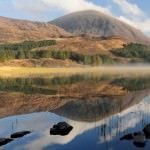 If you’re in the relative college age range and look comfortable enough, other tourists are bound to ask you for directions – now’s the time to practice that Irish accent! Don’t forget to walk beneath the Bell Tower. According to legend, it will ring if you’re about to fail your exam (or if you’re a virgin, depending on who you ask). 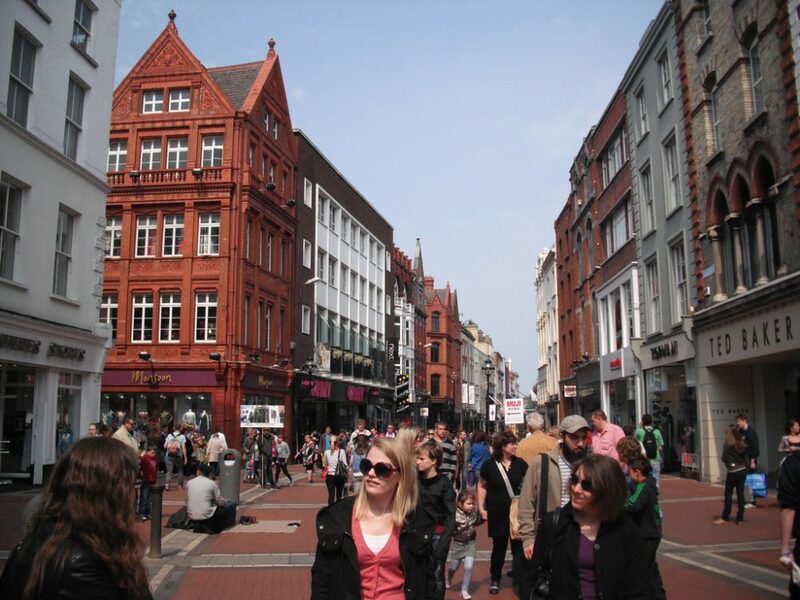 Wander Grafton Street midday for the best people watching in the city. Gawk at the mix of knick-knack and upscale tourist shops through the swarms of people. Unlike the rest of central Dublin, where you need to constantly be on the lookout for cars, Grafton Street is pedestrian-only. Which also means it’s the best place to watch some very talented street performers. Enjoy the free show from bands and acrobats, or throw spare change into a few hats to make frozen actors come to life. St. Stephen’s Green is at the South end of Grafton Street. Try to spot the bullet marks from the Irish rebellion as you pass under the Fusiliers’ Arch. Locals steer clear of this tourist trap, unless it’s the tourists they’re here to laugh at. Swarms of stag and hen parties and college kids roam this pub-heavy area south of the River Liffey. 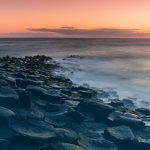 Though it’s definitely not the place to cozy up with a Guinness to meet friendly locals, it is the perfect place to wander after dinner to watch the bustling tourist crowds. If you’re too early for the interesting crowds, hit up the Temple Bar Gallery to peruse contemporary exhibitions from local artists. 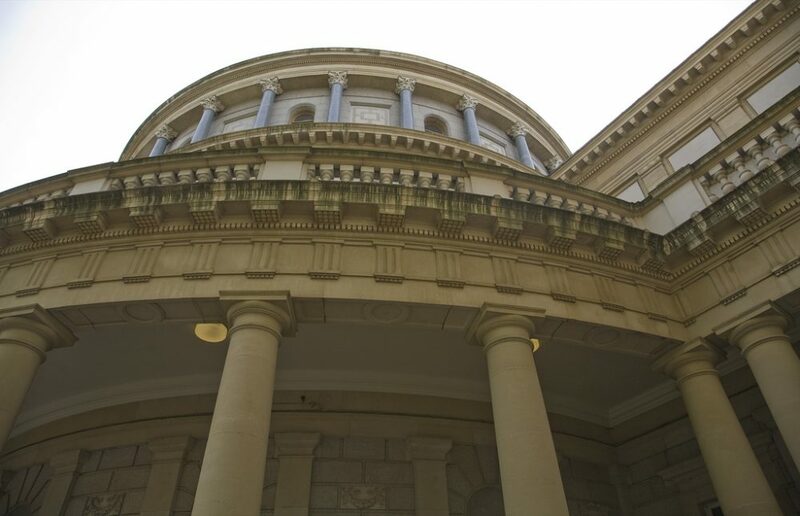 If historical art’s more your style, don’t miss the National Gallery of Ireland. 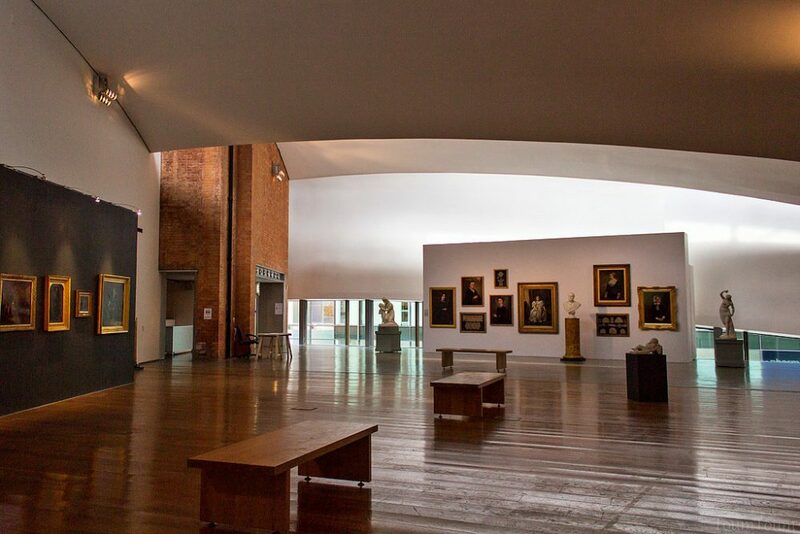 The gallery has a massive collection of Irish and European art, including 2,000+ paintings and about 10,000 other pieces. Be sure to take advantage of the free audio tours (and if you have kids in tow, the museum offers children’s audio guides as well). Feeling a little leprechaun in your blood? 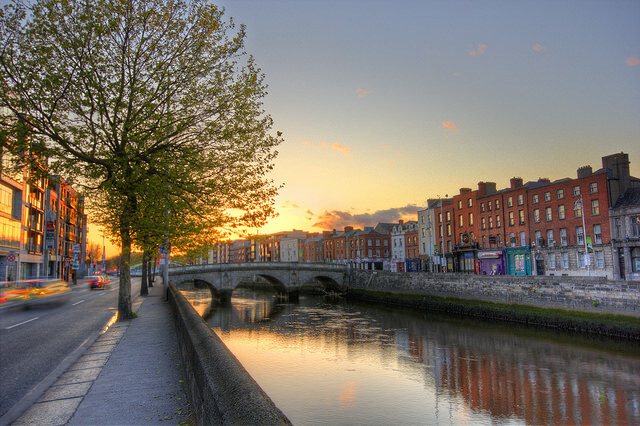 Or simply need a good reason to stay in Dublin forever? Find out if you can claim any Irish heritage at the National Library’s free, no-appointment necessary Genealogy Service. Even easier, stop by one of the many tourist shops advertising family coat-of-arms for sale. In the hopes that you’ll purchase a poster with your family’s name, shop owners will gladly look up your surname in their database to find your coat of arms and Irish background. Who knows? Maybe you can trace back to the last high king of Ireland! And there you have it folks, my guide to all the great and free things you can do in Dublin. This city really IS fantastic and I highly recommend getting of the beaten path and exploring it on yor own pace. Travel well, and I’ll see you on the road! 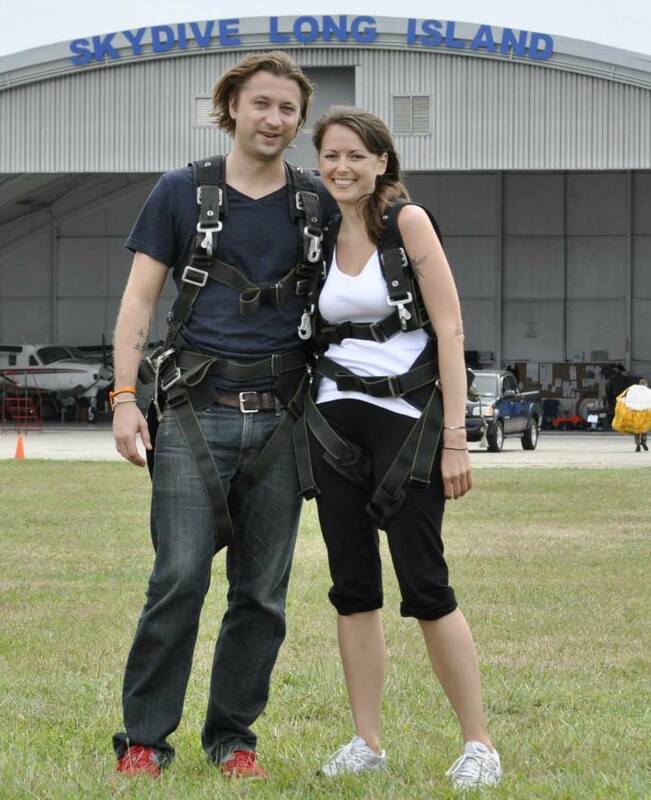 Sierra is the globetrotting wordsmith behind the travel planning blog, Take Me With You. 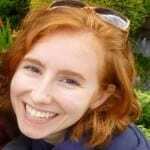 A biochemist-turned-writer, Sierra’s passion for storytelling spans everything from journalism to creative writing to science fiction. When not writing or scurrying about the globe, Sierra can be found conducting cooking experiments in her home in the Pacific Northwest United States.